Some people might wonder why I focus on both depression and obesity. The simplest answer is because those have been my two most mortal enemies. Depression and obesity have plagued me from an early age. I have spent most of my life battling the consequences of both. 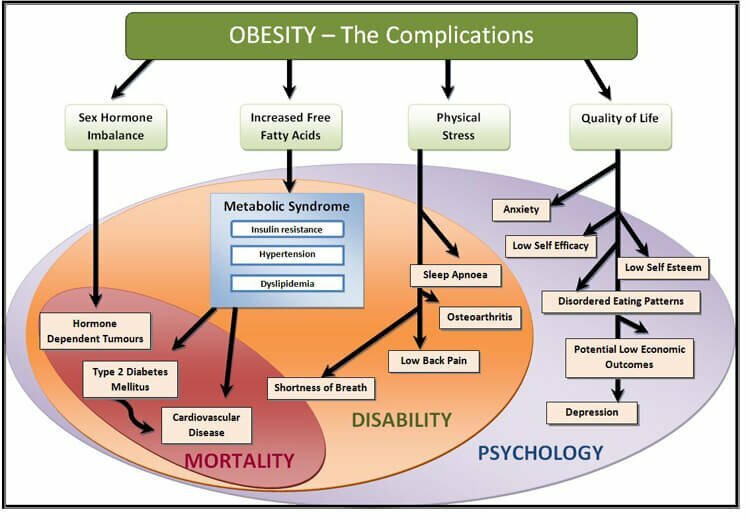 The more complex answer is something that I have always believed in but never had much evidence to prove that depression and obesity is scientifically linked. If you are suffering from depression, there is a good chance that you are also overweight or will become overweight. One partner gets the public eye and the other is hidden from the masses as much as possible. Obesity is celebrated when a person can overcome it like on just about any major media outlet that you can think of, people are given a hero's welcomes when they get rid of their excess fat. I applaud that as well because we all know that not only is that person lighter and more disease resistant, so are the people around them happier. We all feel better around healthy people. Depression though on the other hand is rarely discussed and certainly I cannot think of many celebrated recoveries from depression that are extolled in the media. If you struggle with depression or obesity, focus on the most powerful habits to lose weight. This will help you fight depression. Because you can literally kill two birds with one stone. We have to take the scourge of obesity and depression seriously. Not only for mental health, but for physical health as well. A new study at the University of Alabama at Birmingham (UAB) confirms the relationship between depression and abdominal obesity, which has been linked to an increased risk for cancer and cardiovascular disease. “We found that in a sample of young adults during a 15-year period, those who started out reporting high levels of depression gained weight at a faster rate than others in the study, but starting out overweight did not lead to changes in depression,” said UAB Assistant Professor of Sociology Belinda Needham, Ph.D.. The study appears in the June issue of the American Journal of Public Health. “Looking at the CARDIA sample data, we found that everyone, as a whole, gained weight during the 15-year period of time that we examined,” said Needham. “However, the people who started out reporting high levels of depression increased in abdominal obesity and BMI at a faster rate than those who reported fewer symptoms of depression at year five. In year five, the waist circumference of the high-depression group was about 1.6 centimeters greater than those who reported low depression. By year 20, the waist circumference of the high-depression group was about 2.6 centimeters higher than those who reported lower levels of depression. “In contrast, a high initial BMI and waist circumference did not influence the rate of change in symptoms of depression over time,” she said. 1. The hormone which links the two is cortisol, a stress hormone that is elevated when there are higher levels of abdominal obesity. 2. This study shows that higher levels of abdominal obesity is directly related to higher levels of depression. 3. Get the right habits to deal with either depression or obesity and you will likely manage the other much more effectively. 4. Needham examined data from the Coronary Artery Risk Development in Young Adults (CARDIA) study, a longitudinal study of 5,115 men and women ages 18-30 that aimed to identify the precursors of cardiovascular disease. Needham studied the data to test whether body mass index (BMI) — weight divided by the square of one's height — and waist circumference were associated with increases in depression or whether depression was associated with changes in BMI and waist circumference during a period of time. 5. Needham said there have been reports showing that cortisol, a stress hormone, is related to depression and abdominal obesity. “So, there is reason to suspect that people who are depressed would have higher levels of abdominal obesity versus other parts of the body because of elevated cortisol,” she said. Depression is not usually an illness which is thought to be easily preventable, but obesity sure is. If you learn the most powerful habits and exercises to lose weight, you will also be learning the best habits and exercises to fight depression. A person who is dealing with depression and obesity is under incredible stress and unfortunate risk. If you yourself are or you know someone who is, please help them by referring them to resources who can help, this is the reason that hashimashi.com exists, to help people deal with depression and obesity. I cannot remember whether I was first aware of my depression or my obesity, but both were from an early age. As a kid I was called chunky, husky, chubby and fat. I was also called smiley because I never smiled. Few people suspected that children could have depression. My mom lamented the fact that she did not know why I was so unhappy as a kid. I knew one thing though. When I worked out, I felt some relief from my depression demons. After joining the corporate world, my depression and obesity kept creeping up. Until they both hit alarming levels. After divorce, I found myself at 275 pounds. On a slew of antidepressants with terrible side effects. In a new york city deli at midnight, I stumbled upon a cure for obesity while searching for depression help. I hope this plan will be useful to you or someone that you love. Believe me, if you can help someone who is suffering from either depression or obesity, you are a hero, even if that person is yourself. My own waist circumference was near 50 inches before I began to practice the benefits of deadlifts, squats, pushups, presses and real food. After only ten months of this practice, what I call the Hashi Mashi plan, my waist was 31 inches and I was definitely feeling better in my mind as well. The study above gives us scientific data for something which we have always felt to be true. How many times have you heard of the phrase “fat and depressed”? Now we know why, because they really are connected by the same stress hormone called cortisol. We can do our own survey here. Please leave a comment if you are fighting both depression and obesity and when you became aware of both as an issue in your life. Or if you know someone who is, please tell us the story anonymously of course and how you or they have been dealing with the depression and obesity and has it been successful. Got Depression and Obesity? Have you tried Deadlifts and Squats? What do you think the best way is to treat depression and obesity? The above story is based on materials provided by University of Alabama at Birmingham. Note: Materials may be edited for content and length. University of Alabama at Birmingham. 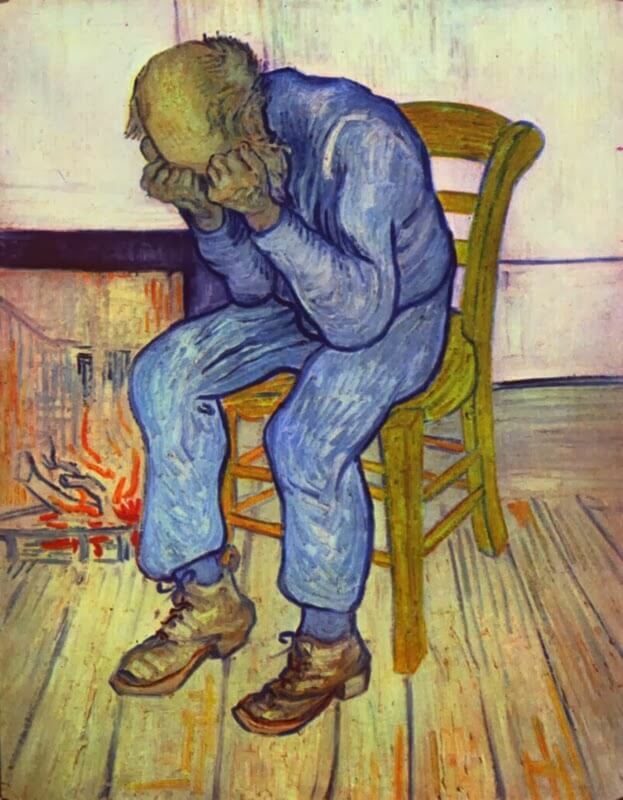 “Link between depression, abdominal obesity confirmed by new study.” ScienceDaily. ScienceDaily, 14 June 2010.